Matthew Brimer is an entrepreneur, community builder, and general instigator of mischief. 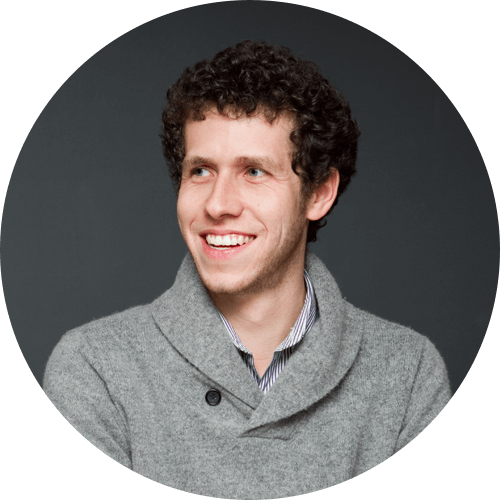 He is Co-Founder of General Assembly (http://ga.co), where he supports GA's global efforts around social impact, alumni community engagement, and partnership development. He has worn many hats at GA, cultivating the organization’s early community of startups and entrepreneurs, establishing critical global partnerships to expand the brand, and starting GA’s enterprise corporate training business. Most recently, Brimer launched GA's philanthropic arm, Opportunity Fund, so that anyone willing to work hard and follow their passions can have a meaningful career pursuing work they love. Brimer is also Co-Founder of Daybreaker (http://daybreaker.com), a global community and lifestyle brand producing conscious morning experiences around the world. Prior to all these shenanigans, Brimer consulted on digital education strategy for Yale, freelanced in web design, worked for Apple as a campus rep, and served frozen custard. In college he founded two startups, one building team-based games powered by rivalries (PickTeams), and another curating and selling antique furniture (Aloysius Properties), both of which proved to be more educational than profitable. Brimer holds a BA in Sociology from Yale, loves a proper dance party, and lives with his beautiful girlfriend Whitney in a 150-yard old church in Williamsburg, Brooklyn.